​If you are looking for a quality metal structure to protect your car, truck or other vehicle from the weather then you have come to the right place. 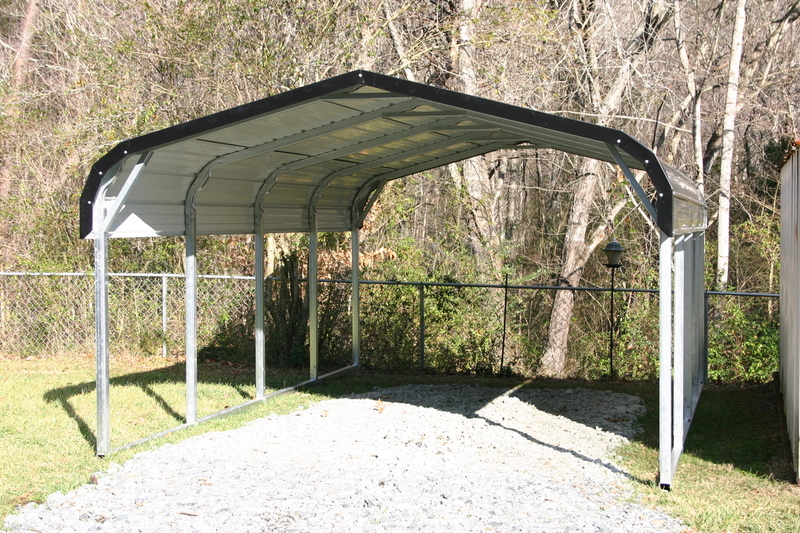 Our metal carports are available in many different sizes, styles and colors. 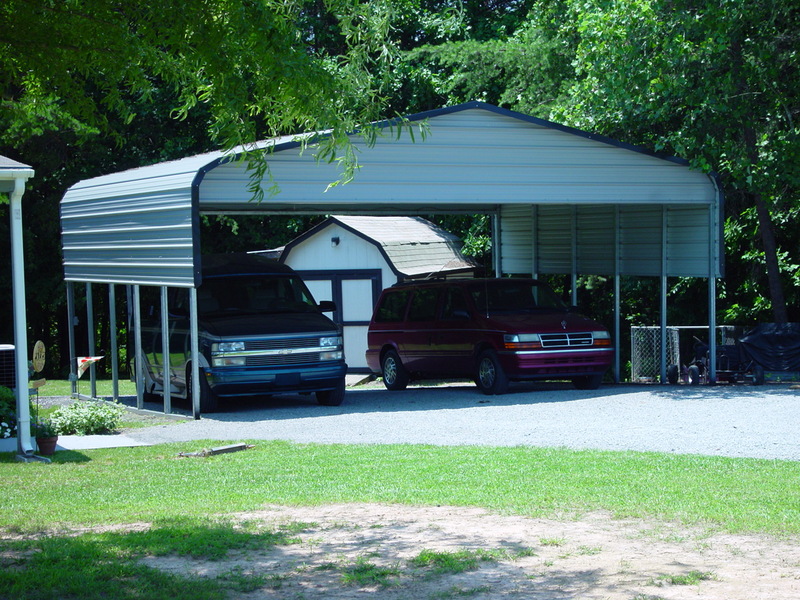 With widths ranging from 12ft to 40ft free span, heights from 6ft to 14ft and as long as you want we can find a carport to fit your needs. 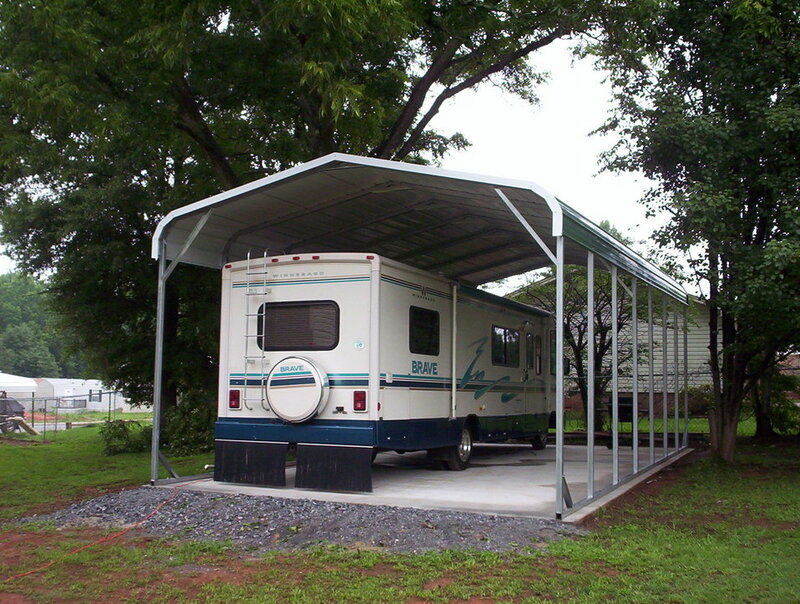 With a full line of carports we can find the right shelter so you can protect your car, motorcycle, boat or even your rv from wind, rain, snow, hail, ice and even snow. 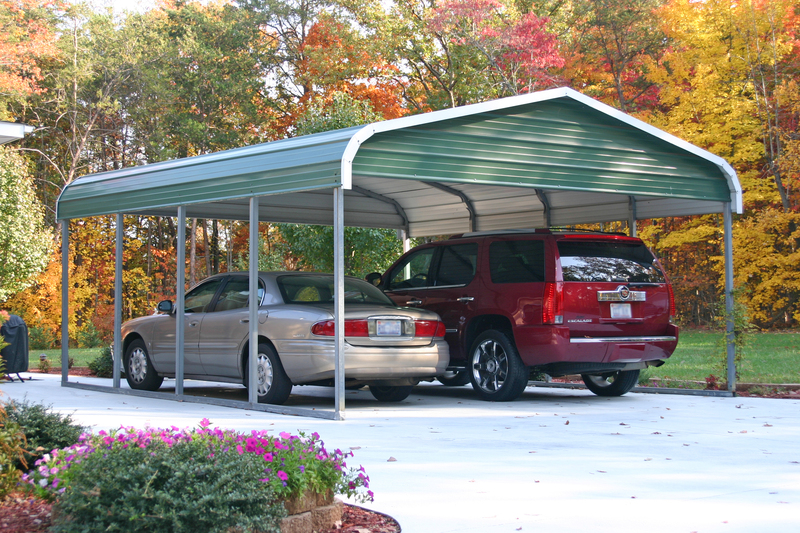 With years of experience our knowledgeable ​staff can help you pick out the right Nebraska NE carport to fit your needs. With our competitive prices and great quality you won't find a better carport on the market today. 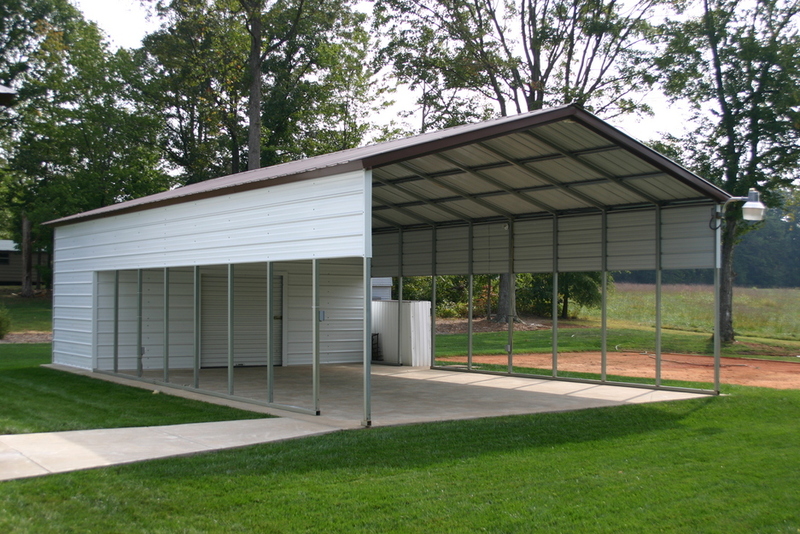 Our Nebraska carports are offered in both 14 ga and 12 ga framing. The metal sheeting is 29 gauge and is offered in 13 colors. 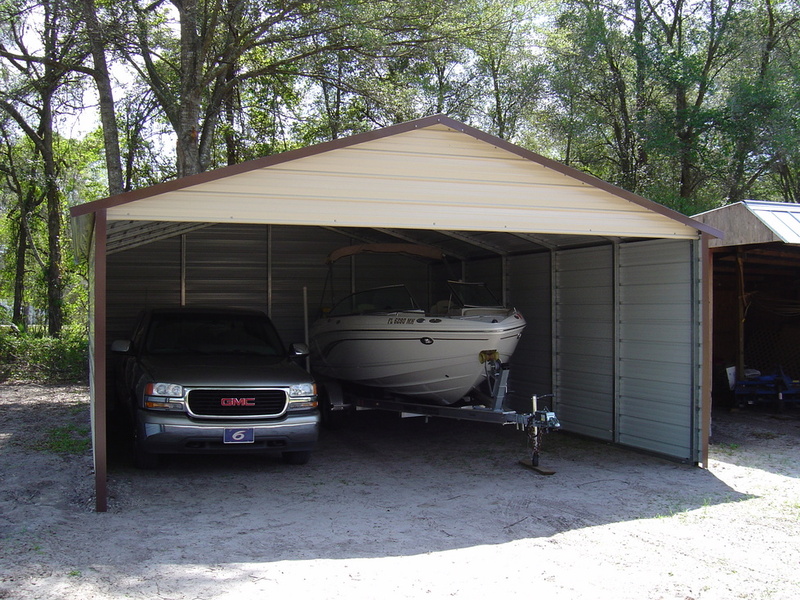 We also offer our NE carports in 3 roof styles: Regular, Boxed Eave and Vertical. 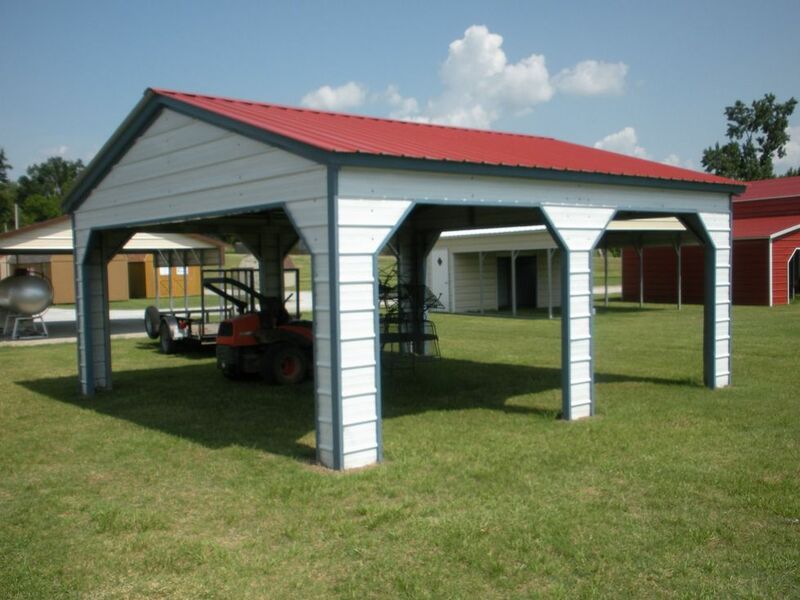 We also offer our carports in a kit for those do it yourself customers.​ Nebraska NE carports also offers metal garages, rv covers, metal barns, metal buildings and steel buildings! 3-6 Weeks and up to 8 weeks!! !